A Fitness Center, 50-Yard Lanes & much more. 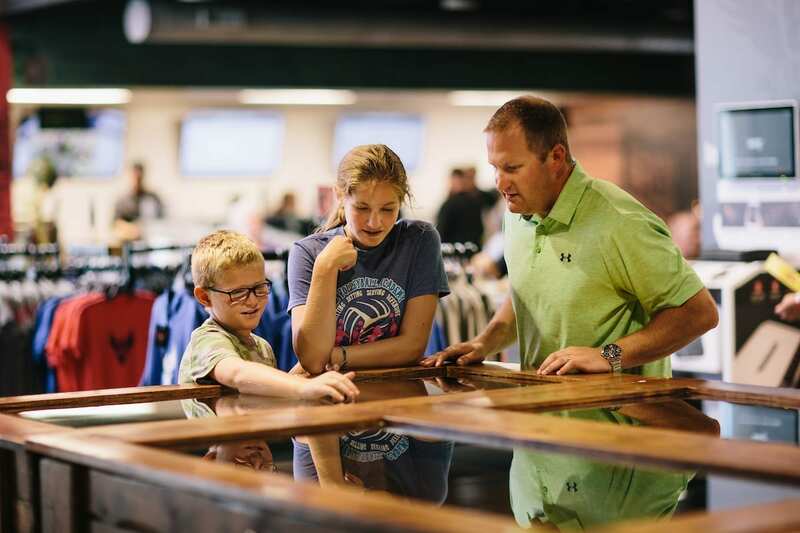 A Fitness Center, 50yd Lanes & More. effectively to verbal & physical aggression. 1st Place two years in a row. 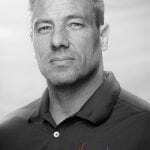 with our professionally developed training options for all experience levels. developed training options for all experience levels. is the best, we'd appreciate your vote! is the best, cast a vote! graduation party or other private event. business meeting or family gathering! party, meeting or family gathering. Learn how to prevail in any situation. 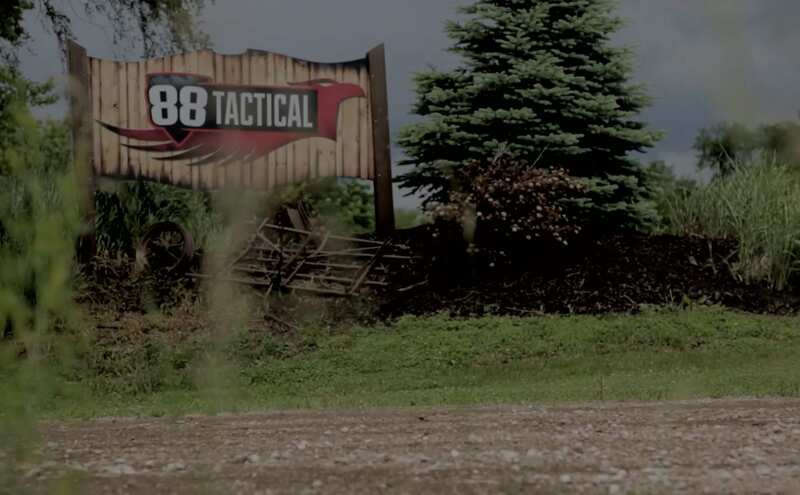 88 Tactical offers a broad range of courses for all ages and experience levels, including firearms, self-defense, anti-bullying, rappelling, field medicine, bushcraft and survival, and more. stock up on apparel, accessories, equipment and more. Train. Relax. Belong. 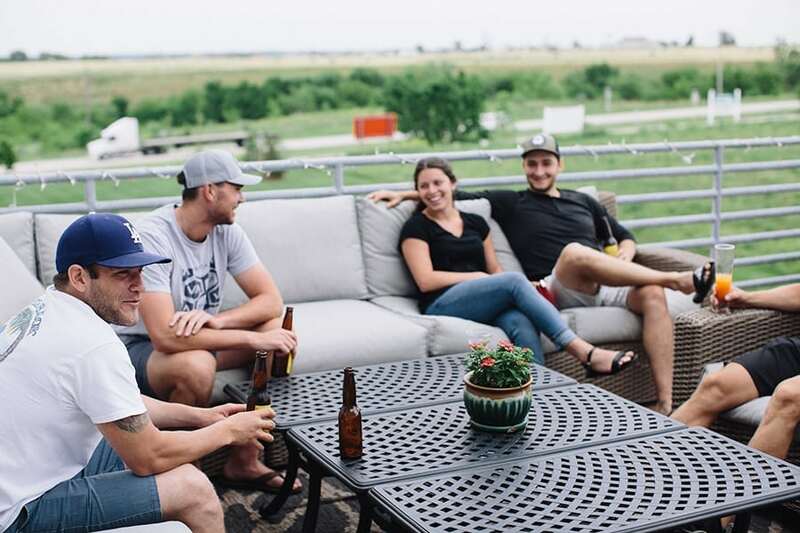 From our VIP Founders Club to corporate packages, learn more about our membership options and find out which one is right for you. Stop by the Range & Readiness Center today to use our clean, well-lit shooting ranges. The shooting lane rates are $22 per hour; $13 per hour for a 2nd person on the same lane. Gun rentals available. 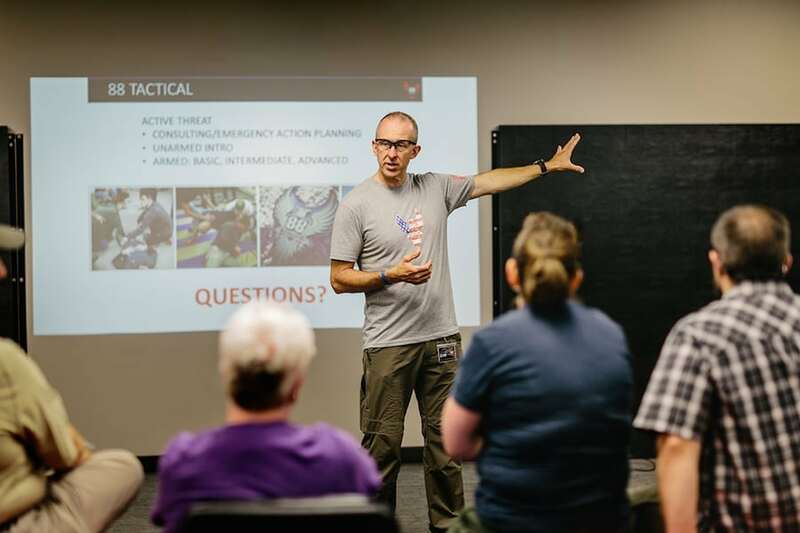 In Nebraska Police Code, “Signal 88” means “situation secure.” The name “88 Tactical” speaks to our mission to help individuals, families, emergency workers and military members develop the skills they need to handle any situation or crisis.